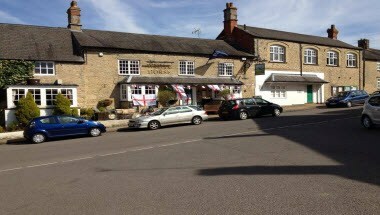 The White Horse is located in Towcester, England. 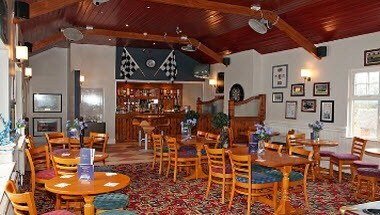 At the White Horse we boast the facilities for a vast range of functions. The Grid Room is available for Meetings, Conferences, Parties, Weddings and any other events you may require, the room also has the benefit of its own private bar. We have our in house DJ & Disco available for hire to save you the hassel in finding one for your special event.